An Edinburgh Fringe Festival award winner from Story Pocket Theatre – an innovative new theatre group under the patronage of Children’s Laureate and writer of War Horse Michael Morpurgo comes this re-telling of the Arabian Nights. Through dance, puppetry and drama, all the family will meet Sheherazade, the greatest storyteller of them all. She has a feast of adventures and fantasies to tell involving genies, villains, heroes and princesses. You get to enjoy Ali Baba’s encounter with the 40 thieves along with Aladdin and his lamp, the Little Beggar and the Fisherman and the Genie. Be transported to a wonderful world of mysterious marvels with music, madcap comedy, puppetry and theatrical magic, in Story Pocket Theatre’s exciting new version of Arabian Nights. 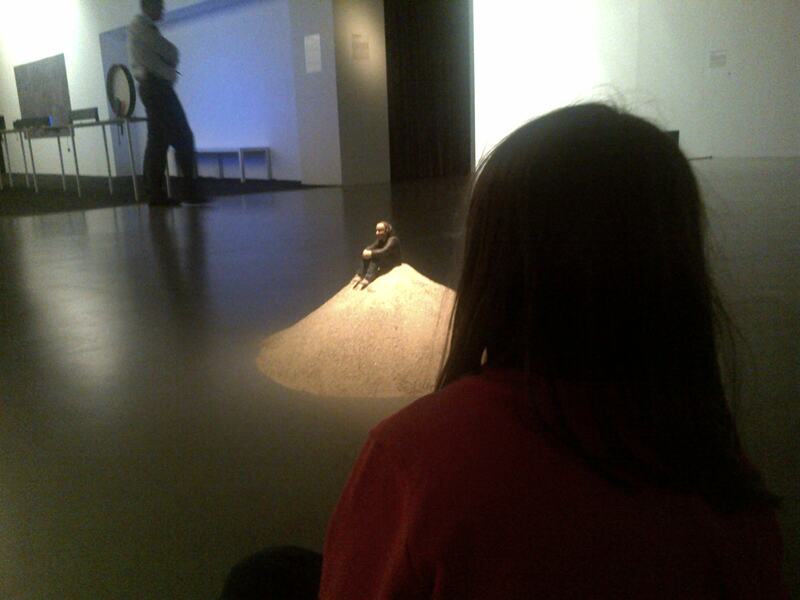 Suitable for ages five and up. An Eid in Dubai 2015 official event, presented by DUCTAC. 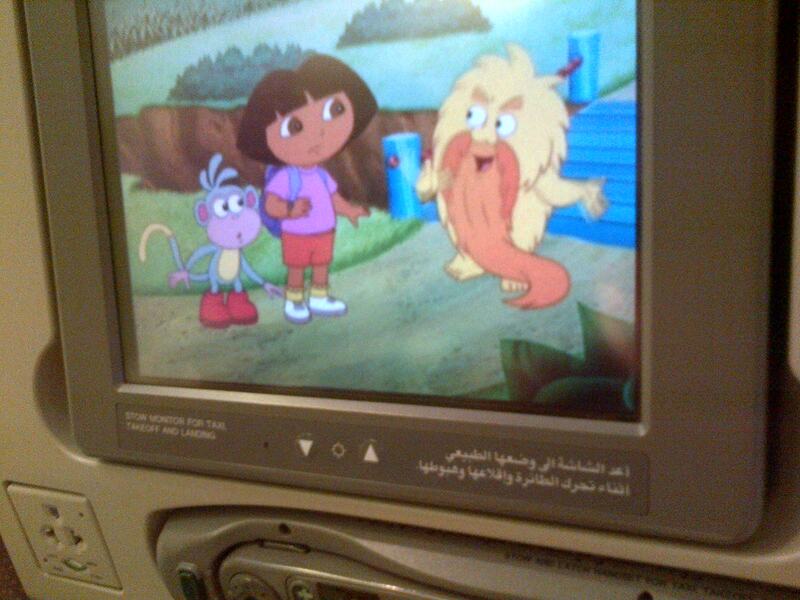 Learning Spanglish with Dora on the Emirates flight back to Dubai. Indian slide-guitar virtuoso, Vishwa Mohan Bhatt makes a rare visit to the Centerpoint Theatre, DUCTAC, Mall of the Emirates in Dubai on Friday, 2nd of October. The concert is part of the Emirates NBD Classics season IV. Whilst Bhatt has spent a lifetime playing his chosen instrument, the mohan veena, he is best remembered in the West for his 1994 Grammy-winning collaborative album, A Meeting By The River, with Ry Cooder. He has mesmerized the world with his pristine pure, delicate yet fiery music. 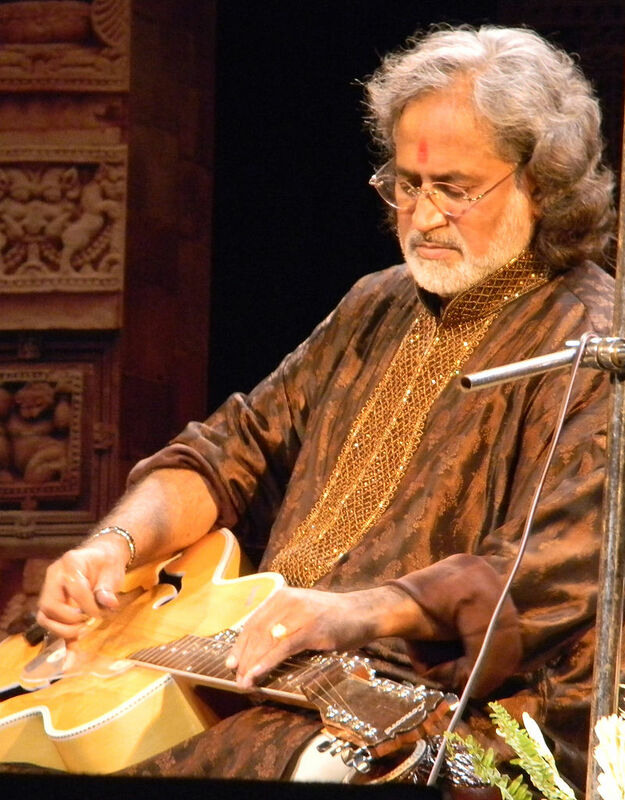 It is due to Vishwa’s maiden mega effort that he rechristened guitar as MOHAN VEENA, his genius creation and has established it at the top most level in the mainstream of Indian Classical Music scenario, thereby proving the essence of his name VISHWA (meaning the world) and MOHAN (meaning charmer) and indeed, a world charmer he is. 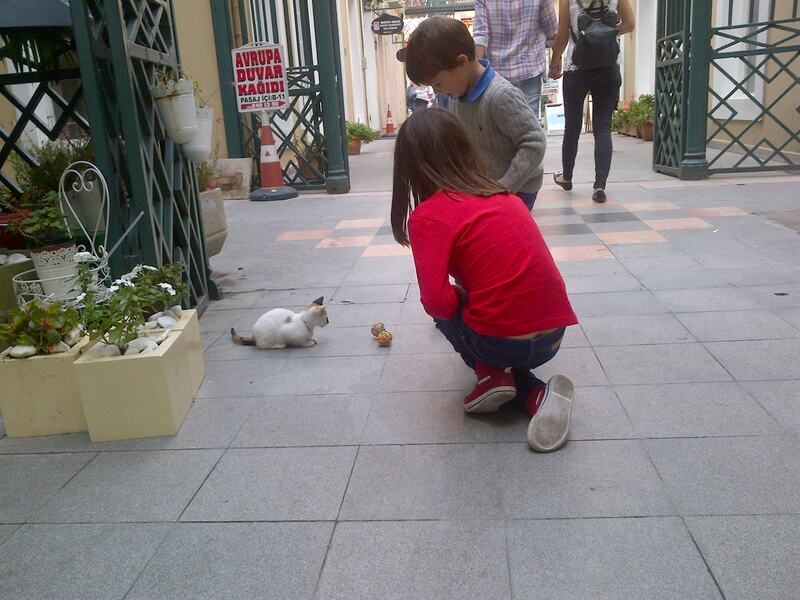 Being the foremost disciple of Pt. Ravi Shankar, Vishwa Mohan belongs to that elite body of musicians which traces its origin to the Moughal emperor Akbar’s court musician TANSEN and his guru the Hindu Mystic Swami Haridas. French Wind Quintet will perform some enchanting chamber music on Thursday evening, 10th of September at One & Only Royal Mirage in Al Sufouh, Dubai. 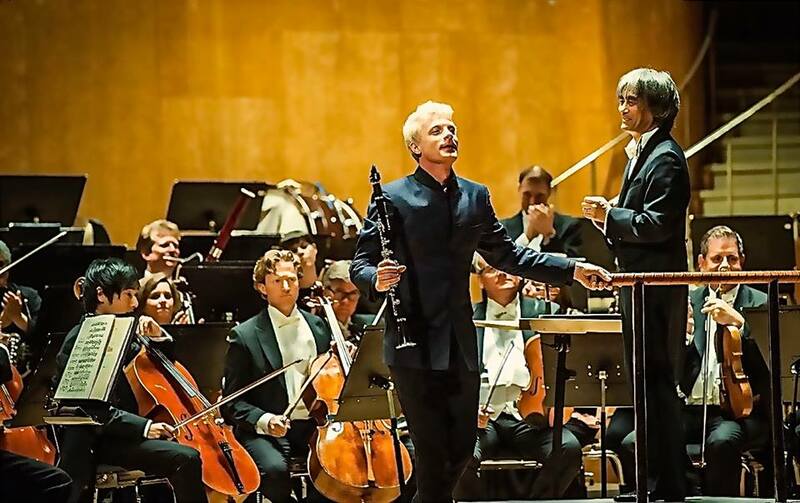 The French Wind Quintet was born one year ago with a project initiated by the pianist Jean-Efflam Bavouzet. The idea was to give the chance to a forgotten but nevertheless brilliant music score from the composer Alberic Magnard: the quintet for winds and piano. The first concerts came up very quickly, in Lille, Paris (Théâtre de Bouffes du Nord), Venice (Palazzetto Bru-Zane) and have been successful. And the next dates this year will be in Würzburg (Germany) and Domaine Forget (Québec). Members of the Quintet are some of the most remarkable French instrumentalists. Every one of them has been the First Prize winner in Paris Music Academy and they all have learned from Maestros such as Rampal, Pierlot, Portal, Audin or Barboteu. They are currently soloists from the Orchestre National de France (Patrick Messinca, clarinet & Hervé Joulain, horn) from the Orchestre Philharmonique de Radio France (Olivier Doise, oboe & Julien Hardy, bassoon) or Teacher from Paris Music Academy (Philippe Bernold, precisely by succeeding to JP Rampal). 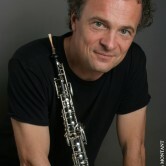 The concert season is back at DUCTAC with a performance by Swedish clarinetist Martin Frost on September 11. DUCTAC is the Dubai Community Theatre and Arts Centre. The recital will comprise some of the highlights from his repertoire including Brahms, Bartok and Schumann. 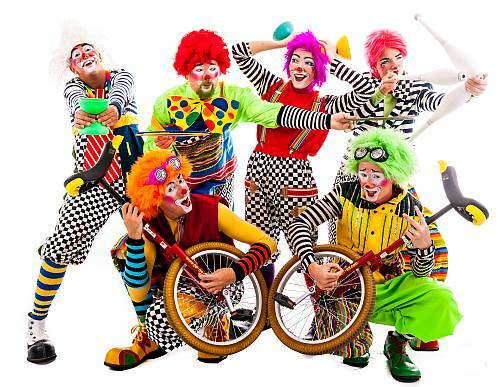 At Mercato Mall you can enjoy for free a daily kids European circus show from Italy with young performers from the circus school entertaining with a dazzling performance and impressive choreography. 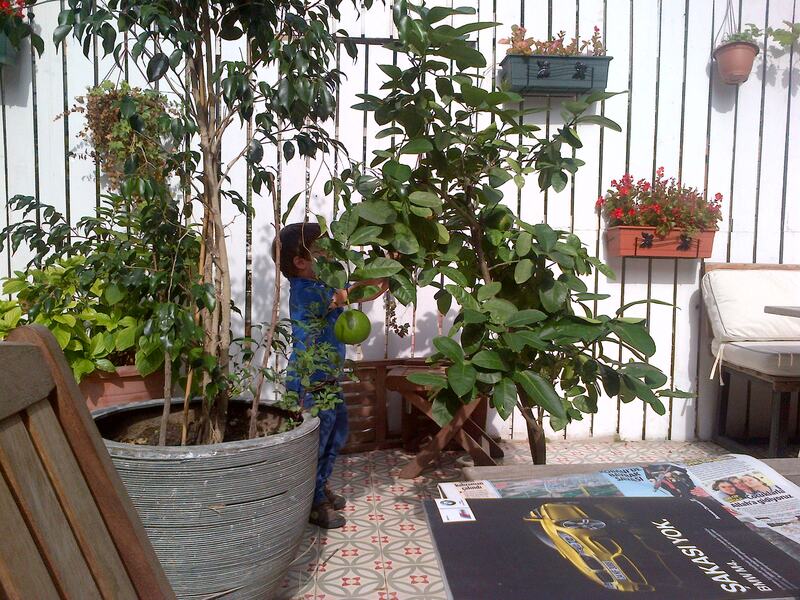 There are also daily 30 minutes kids circus workshops and roaming artists to bring a smile to your face until 29th of August. 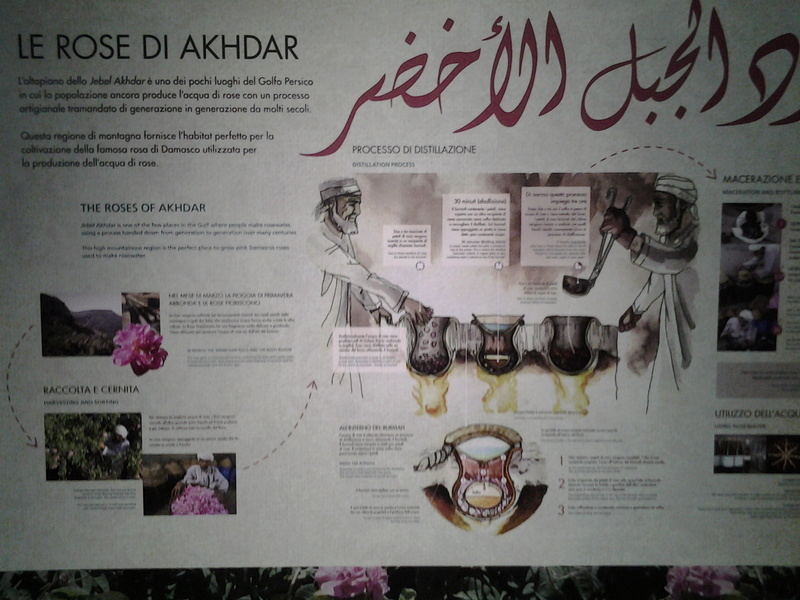 Rose water of the Jebel Akhdar region at the Oman Pavilion. 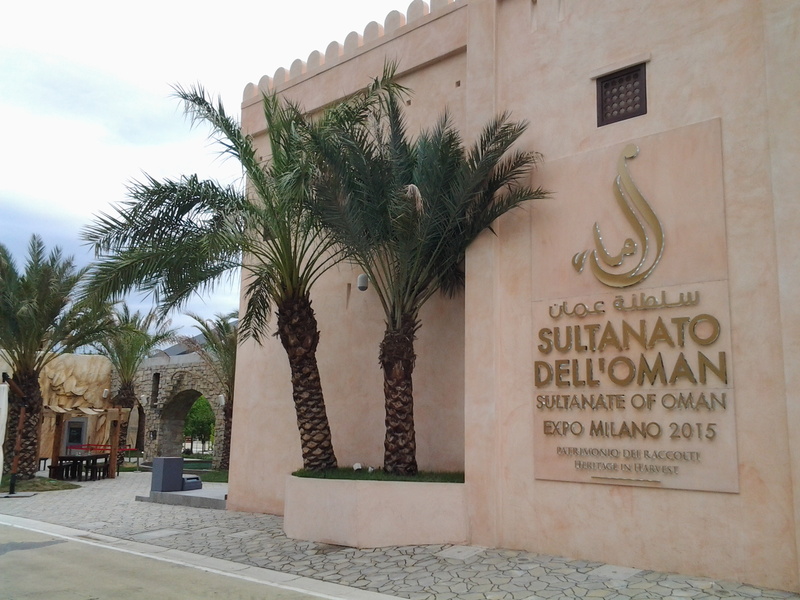 The Oman pavilion is inspired by the architecture of medieval Islamic forts. 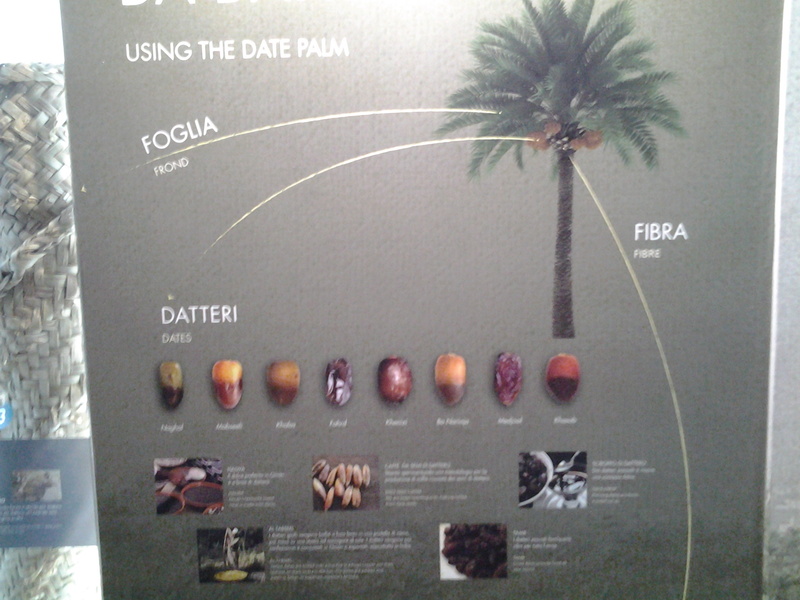 Dates and honey from the Jebel Akhdar region are available at the pavilion. In its final section, a sablat (room Omanis usually greet guests in), is recreated.